HCRA Has Something to offer for EVERY level of Rider! For every age and level of horse enthusiast, HCRA has something for you! Weekly lessons are available Monday through Thursday for riders age 5 and up. These lessons include grooming, tacking and horsemanship in addition to an hour of mounted instruction. Riders must be prepared to stay for 2 hours for these lessons. 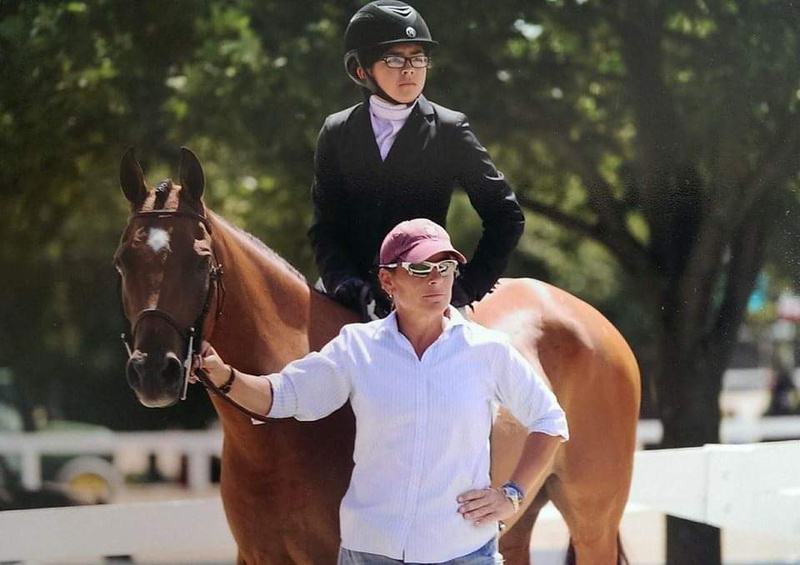 HCRA provides amazing lesson horses ranging from very small and safe beginner horses, to competitive horses. There are a select number of stalls available for full time board for those who own their own horses as well as full and half leases for some of the lesson horses. Finally, HCRA is a "show barn" which means we show at several levels of horse shows. Riders do not have to compete, but for those who want to, there are different options to suit their time and budget requirements. In 2019- 2020 4th and 5th Grade team! Local, regional, and "A" "AA" Show Circuit series available.